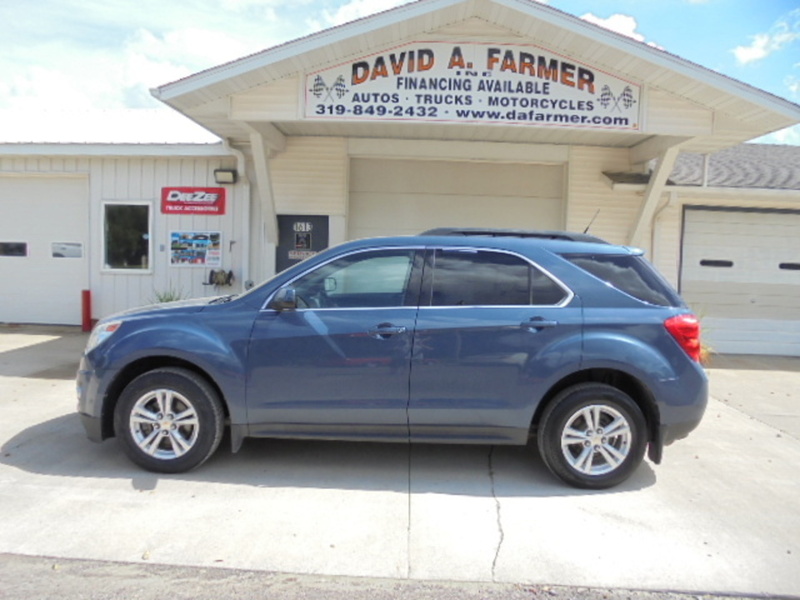 Sharp and Loaded 2012 Chevy Equinox 2LT AWD with 152,205 Miles. Loaded with Heated Leather Seats, Remote Start, Back Up Camera, Steering Wheel Audio Controls, Pioneer Audio System, Power Driver Seat, Power Windows, Power Door Locks, Cruise Control, and Much More. ***Proud Members of the Iowa Independent Auto Dealers Association and National Independent Auto Dealers Association.